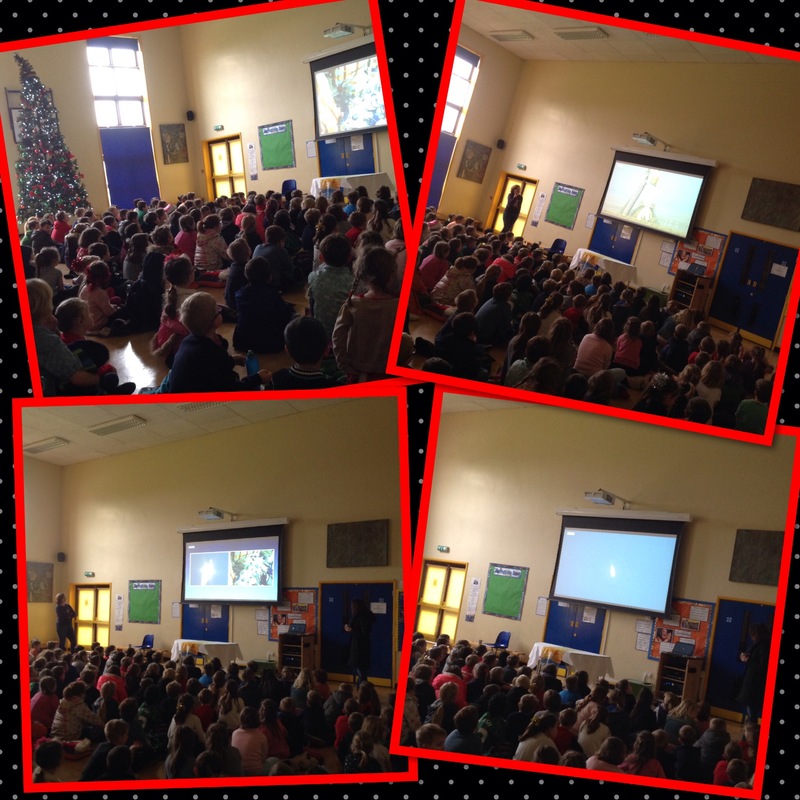 The whole school were lucky enough to watch the live launch of the rocket carrying Tim Peake to the international space station. You could almost hear a pin drop in the hall at the point of take off!! Previous Post Trip to the Panto! Fantastic that the children shared such an amazing event!